The Foundation awards a variety of scholarships and fellowships to support the next generation of architects. 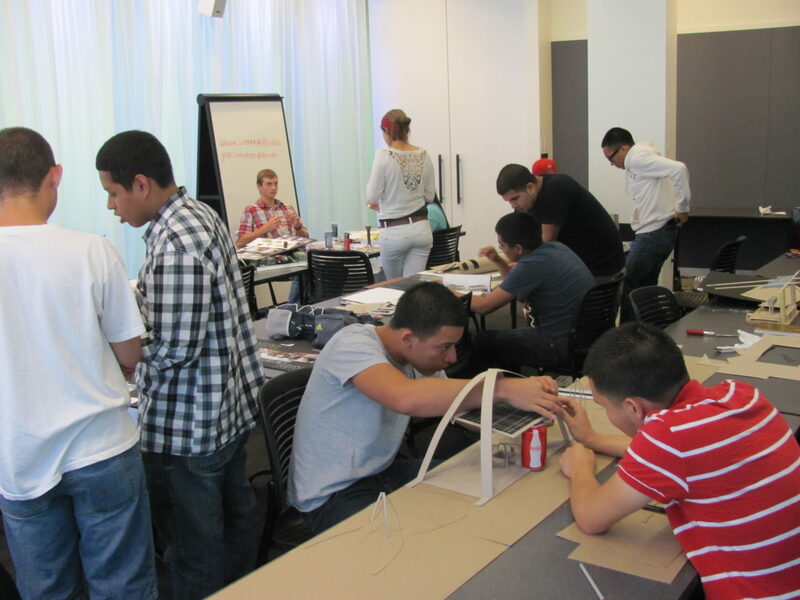 They provide travel funds and tuition support to high school and college architecture students, as well as young architects just beginning their careers. Applications are available in January each year and are due in March or April. Our scholarship recipients use their awards to further their research, studies and careers. Read on for some of the success stories.